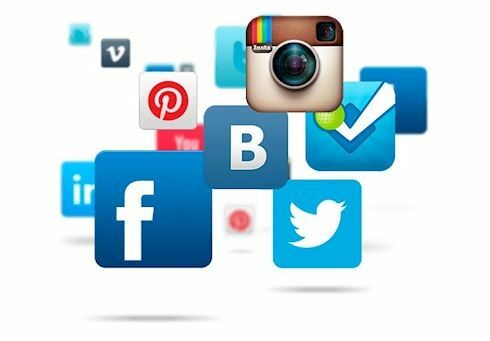 Social Network are dedicated websites or other applications which enable users to communicate with each other by posting information, comments, messages, images, etc. They help to increase the awareness of the brand, to ensure the loyalty and trust of permanent and potential customers to maintain contact, to raise the level of profit and sales. Target Audience. Existing followers of your group or page and potenteally interested in your brand Social Network users.